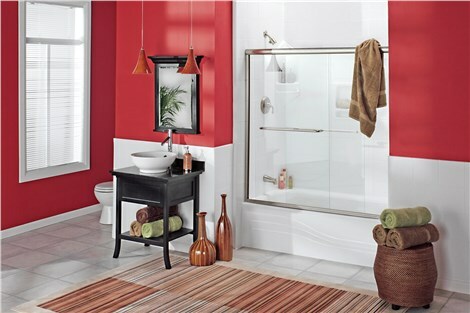 Give your bathroom modern fixtures and stylish accents that will leave your neighbors in awe. Our Awendaw bathroom remodeling company believes that your renovation process should leave you feeling at ease about the future—not dreading the present. Regardless of your project’s size and scope, it should be stress-free, like playing the back nine on the links of Bulls Bay. At Charleston Bath Experts, we have over two decades of experience providing reliable home services, durable constructions, and most importantly, peace of mind to homeowners across South Carolina. Now, through our partnership with Luxury Bath—the nation’s top bath product manufacturer—we are bringing affordable, stylish and high-performance bathroom remodeling to Awendaw. In Awendaw, bathtub replacement is now officially a one-day affair—at least when you partner with the Charleston Bath Experts! We’ll install a custom-cut, eye-catching, ultra-hygienic tub directly within your bathroom’s existing wet area for a tub transformation that doesn’t require extensive wall gutting or fixture reconfiguration. As a bonus, our replacement tubs are constructed with an eco-friendly, 100% recyclable acrylic that is also infused with Microban antimicrobial technology, protecting you from mold, mildew, and other harmful bacteria. It also frees up any time you may otherwise spend scrubbing grout. Many South Carolinians prefer a quick morning shower over an extended soak in their tub, especially if their schedules are long and time short. An aging, bulky, or high-threshold shower, however, can detract from the already-brief relaxation you get from the jetting water. 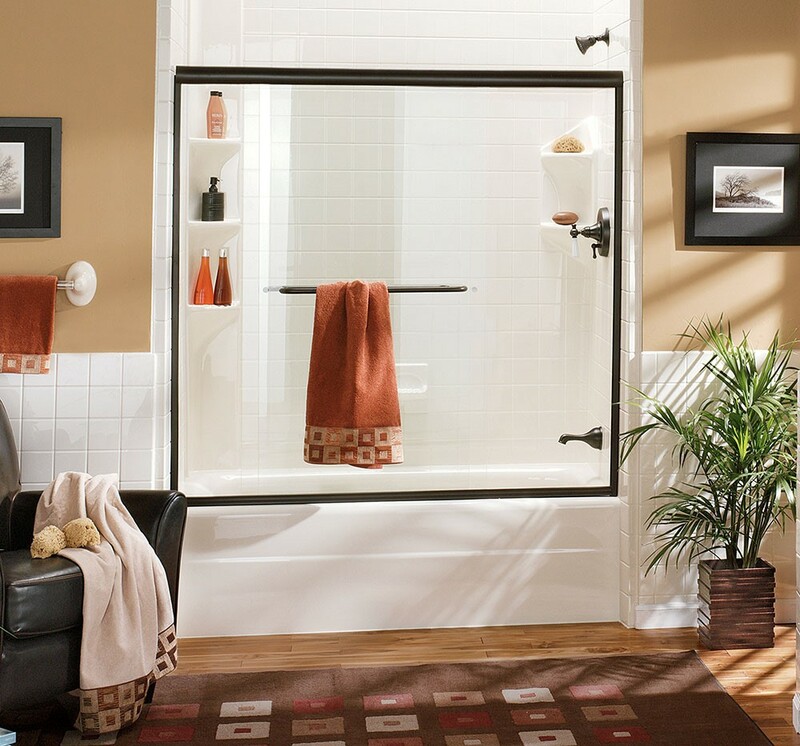 Charleston Bath Experts believes a replacement shower’s comfort rests in its customization, which is why we provide each customer with a wide range of feature choices at every stage of the process. From space-saving neo-angle shower bases to barrier-free options, you’ll be able to dictate the exact dimensions and accessibility of your Awendaw shower replacement. If your bath fixture doesn’t match your bathing preference, you shouldn’t be forced to decommission your bathroom for weeks as you undergo a drawn-out, full-service remodel. 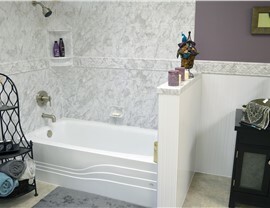 Charleston Bath Experts believes in quick bath conversions, which is why Awendaw homeowners believe in us. 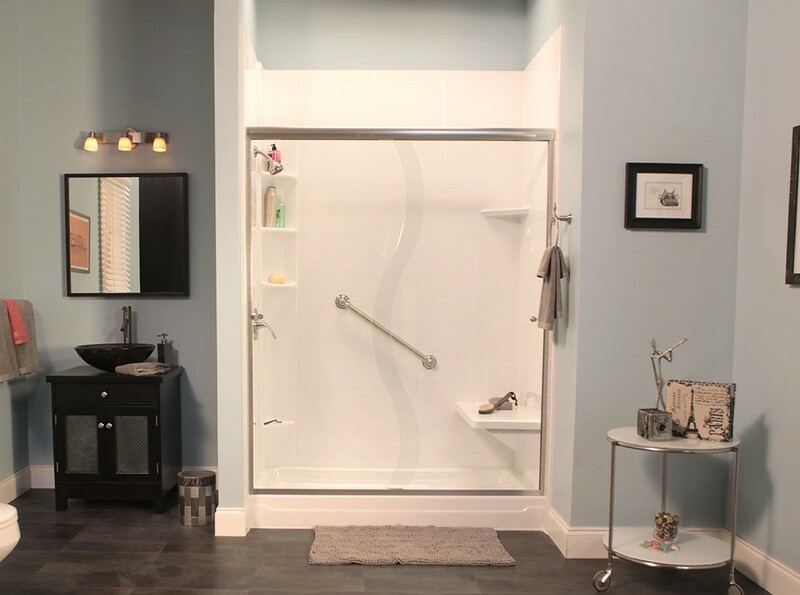 We offer Awendaw tub-to-shower conversions, and their shower-to-tub counterparts, in as little as two days without skimping on quality or longevity! 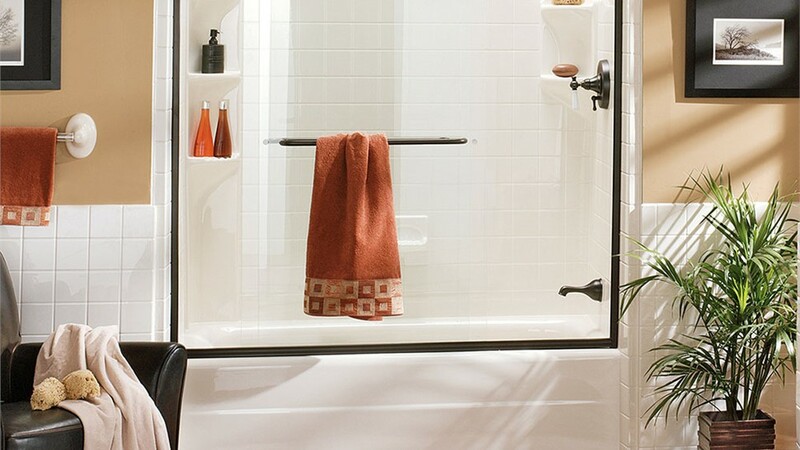 Whatever your conversion choice, you’ll enjoy a fixture constructed with our durable, mold-resistant acrylic as well peace of mind knowing that your converted bath or shower will perform at a high level for years to come. Is your high-sided tub or narrow tub mold making bath time an uncomfortable chore? Maybe your bathtub is fine—but that’s the point; it doesn’t quite capture the vibe of luxurious relaxation. With one of our Awendaw walk-in tubs, you can make your daily routine as safe, soothing, and serene as you wish. Featuring a deep, insulating tub mold and optional accessories like whirlpool jets, built-in seating, and ADA-compliant grab bars, our walk-in tubs are highly personalized havens for complete bathing comfort that help improve the lives of everyone—from elderly family members to those struggling with restricted mobility. 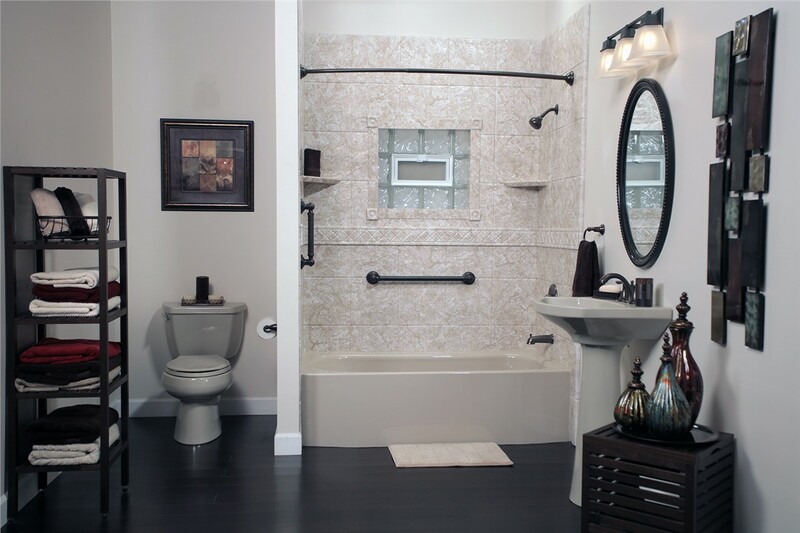 Contact Us to Learn More About Our Bathroom Remodeling Services in Awendaw! 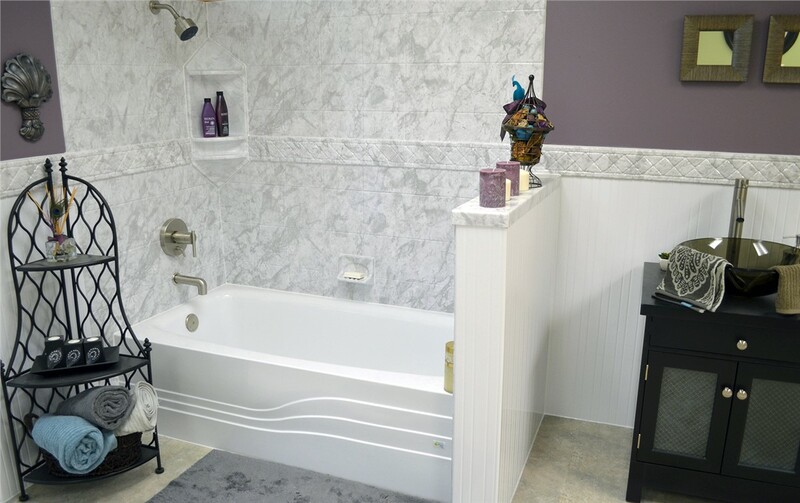 Call the Charleston Bath Experts today to connect with one of our friendly and knowledgeable technicians and discuss your bathroom remodel goals. We also invite you to submit our online contact form to request a free, in-home consultation and no-obligation project estimate!